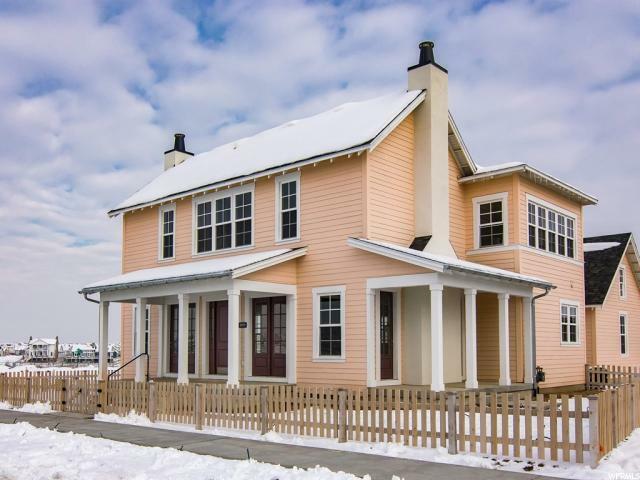 The Beautiful 2-Story Carolina! 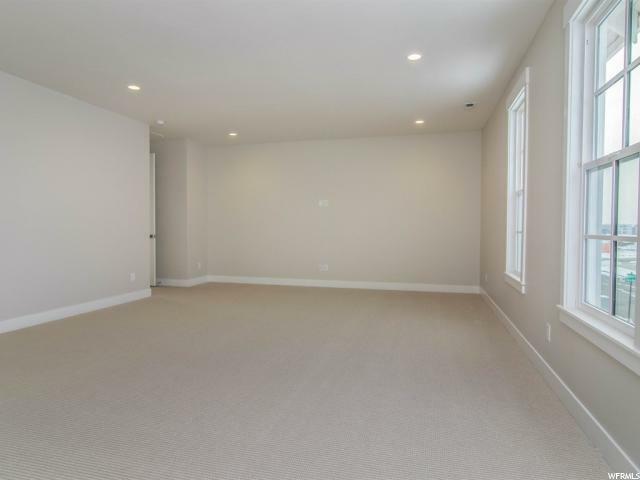 Price now reflects a finished basement added to the home. 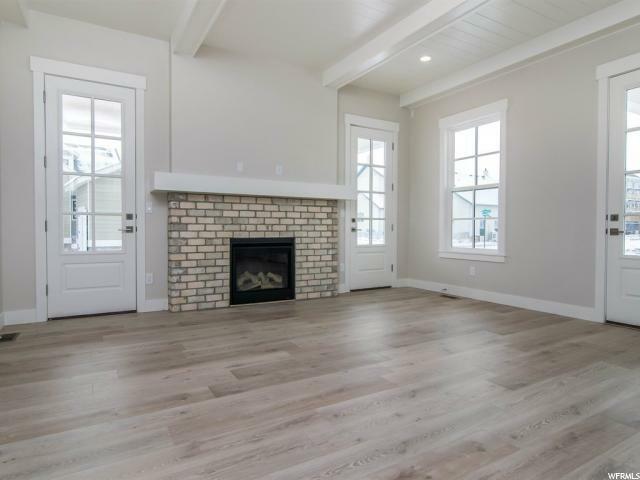 Spacious dining, kitchen, great room, with 2 fire places, lots of windows, tons of natural light, and gorgeous finishes. 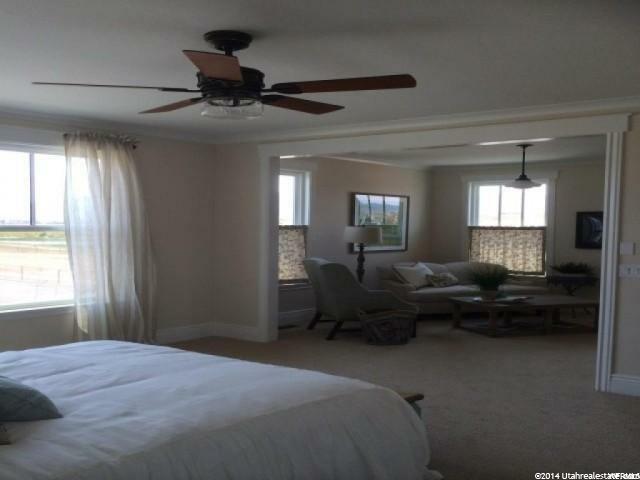 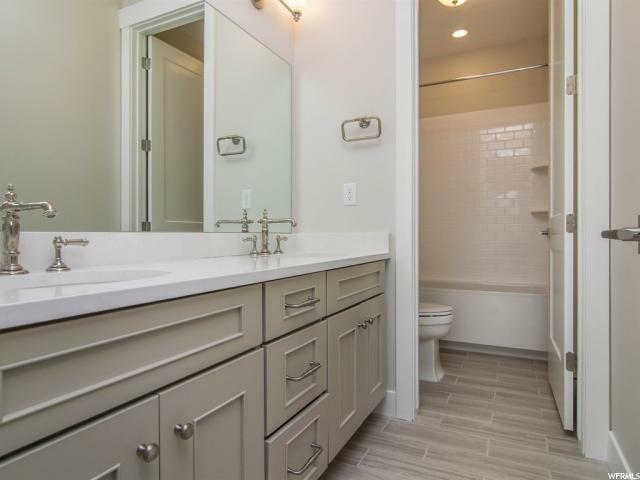 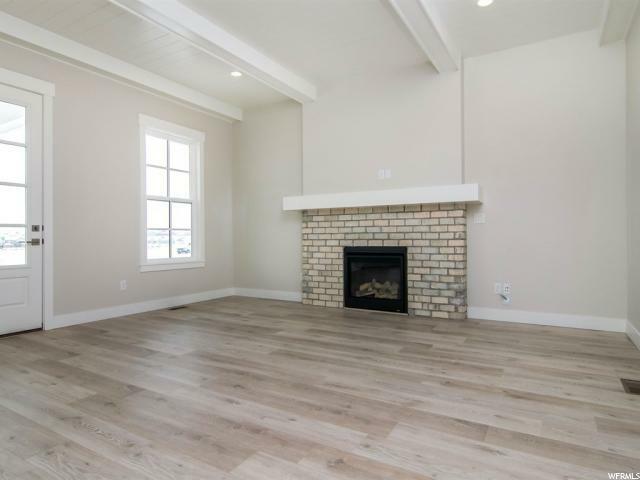 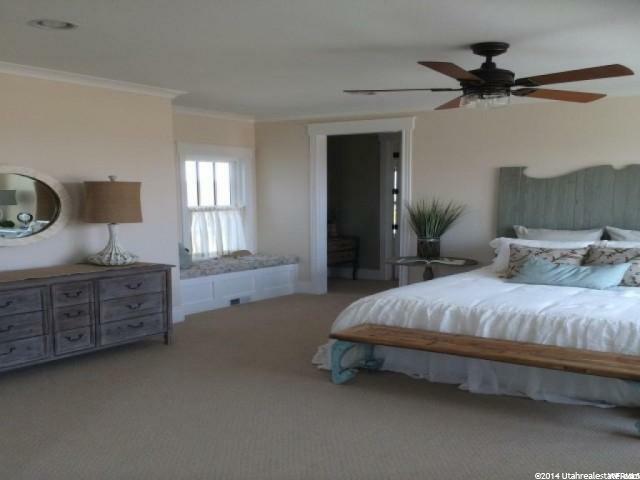 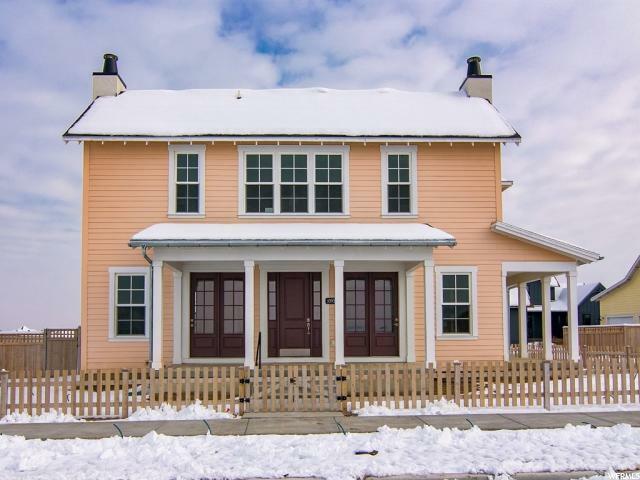 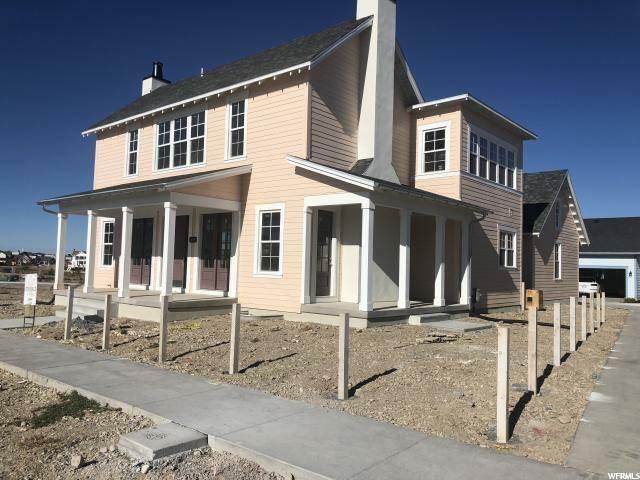 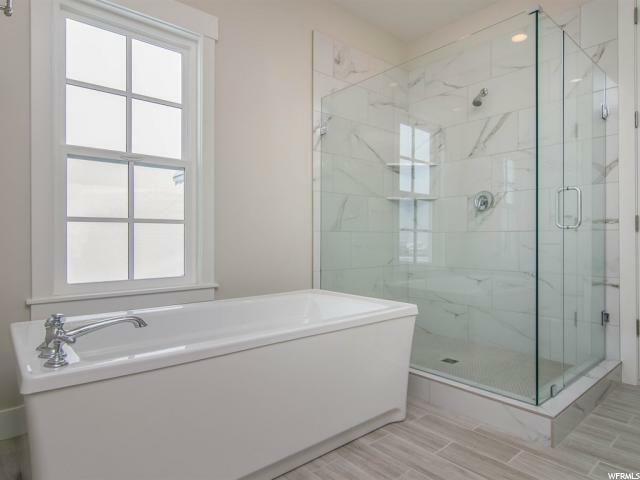 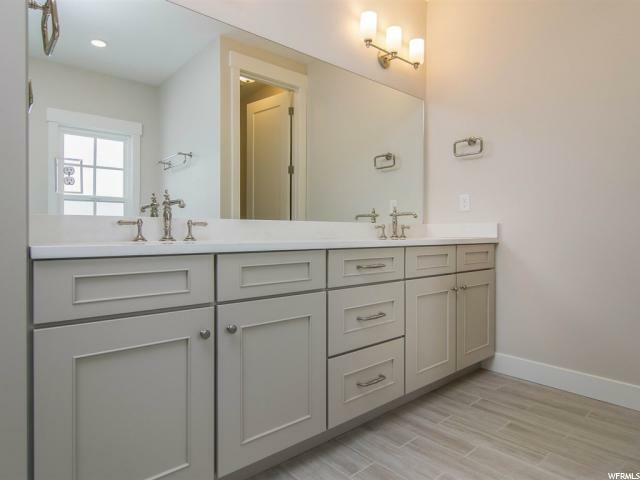 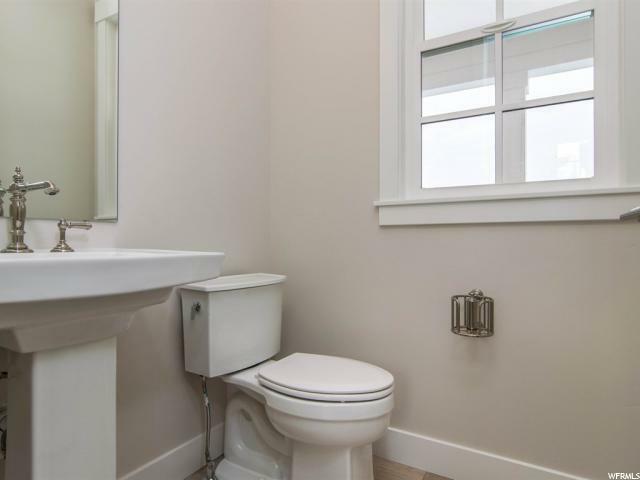 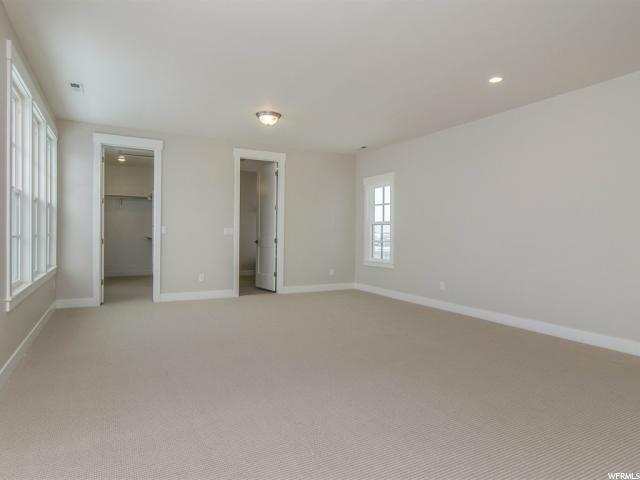 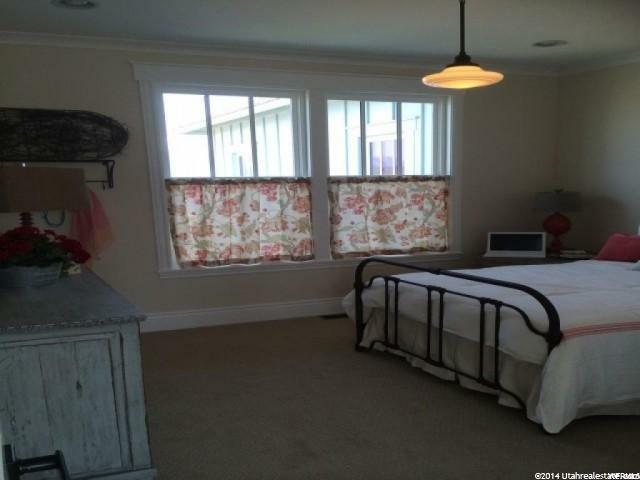 3 Oversized bedrooms upstairs, massive master bedroom suite and bath, which has a beautiful free standing tub w/ separate shower w/ euro glass surround! 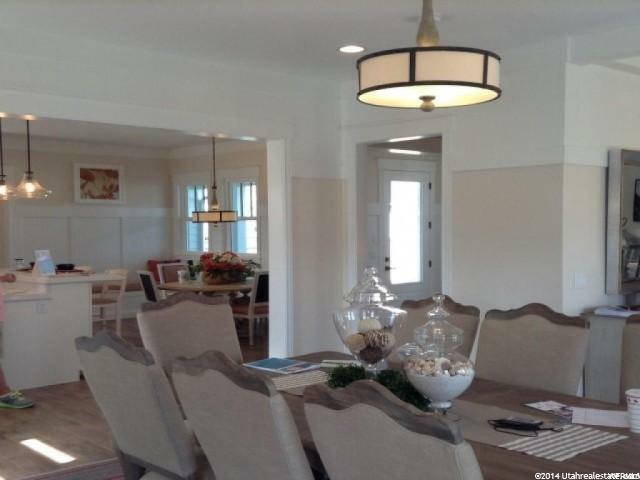 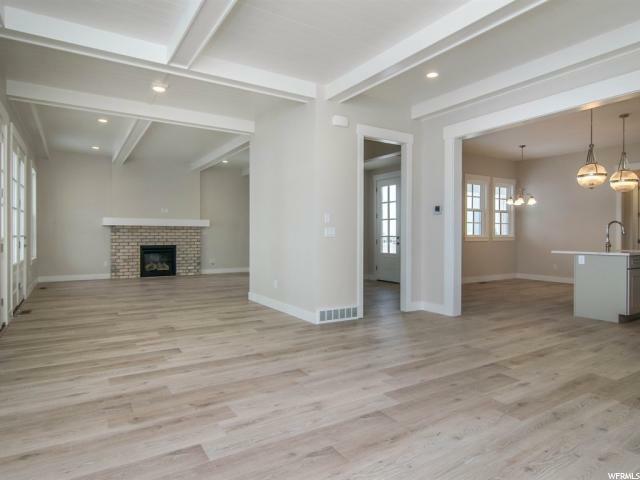 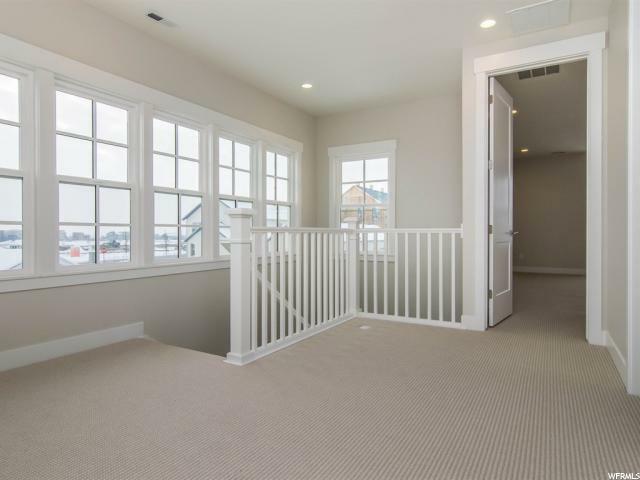 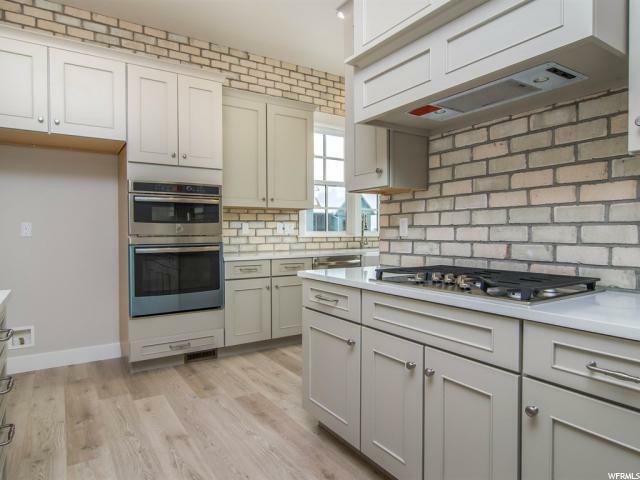 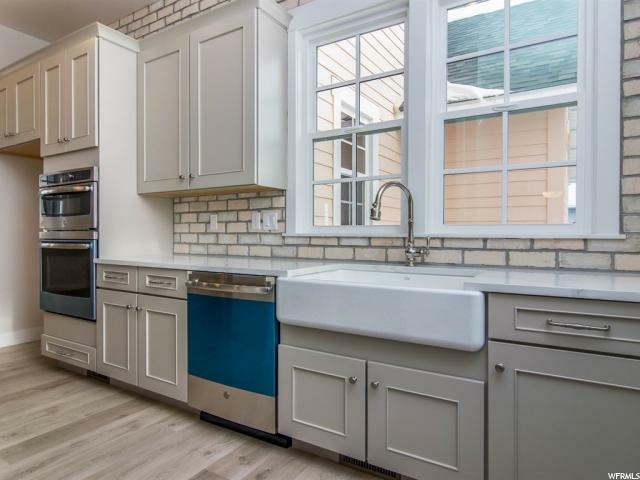 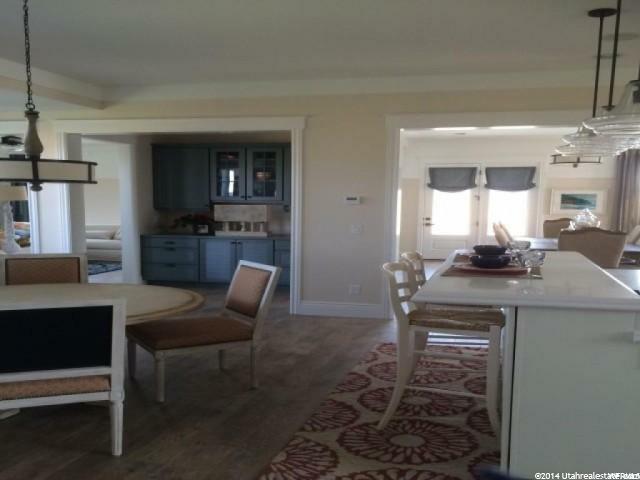 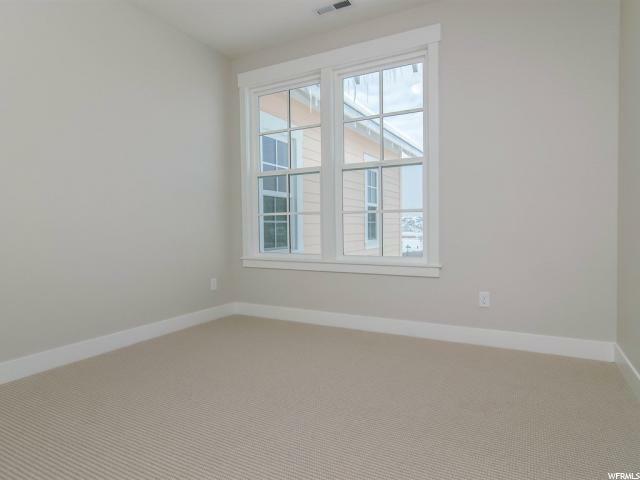 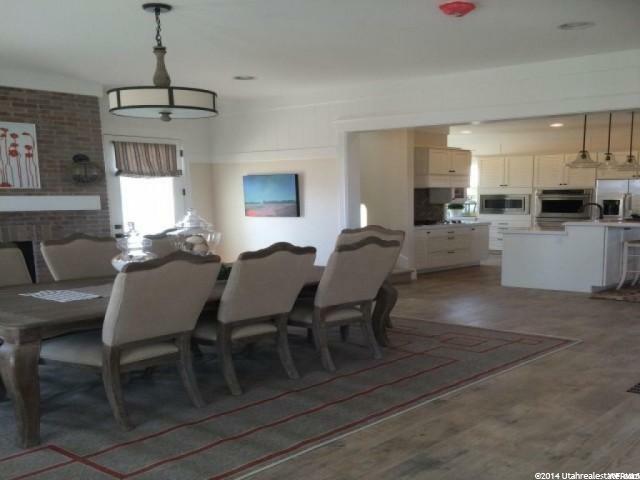 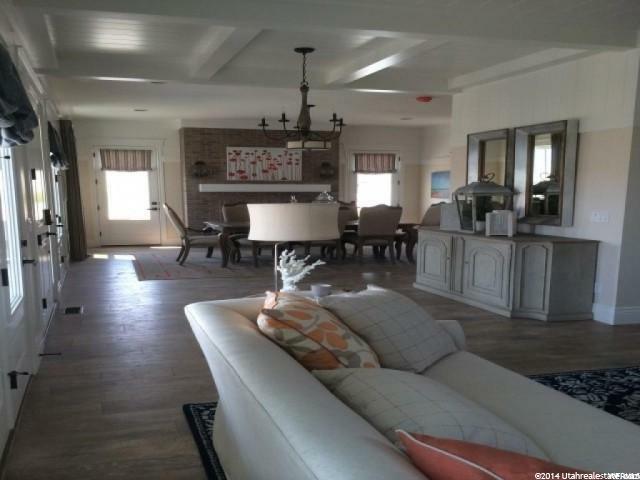 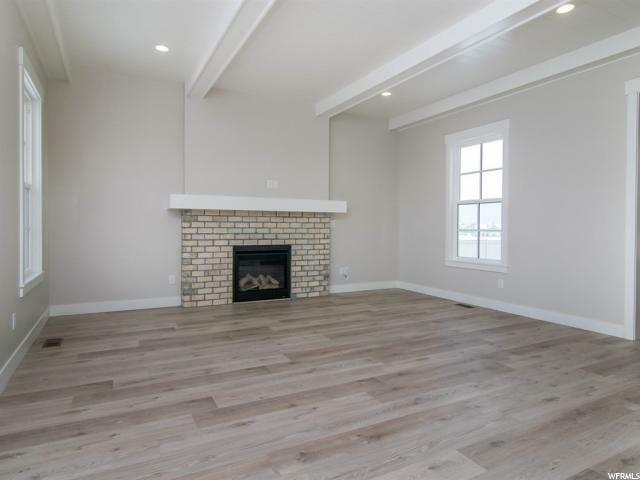 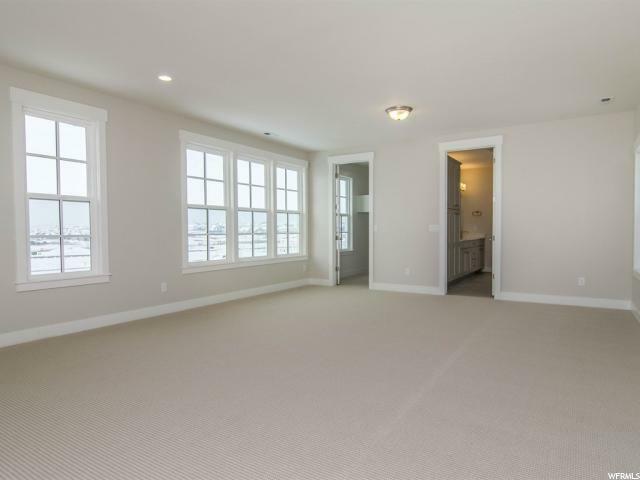 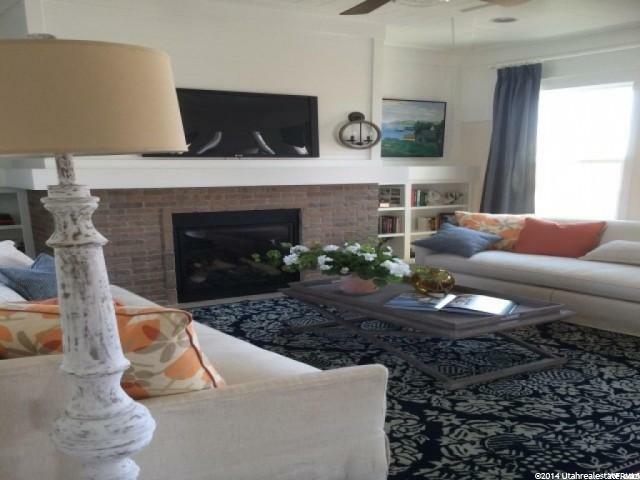 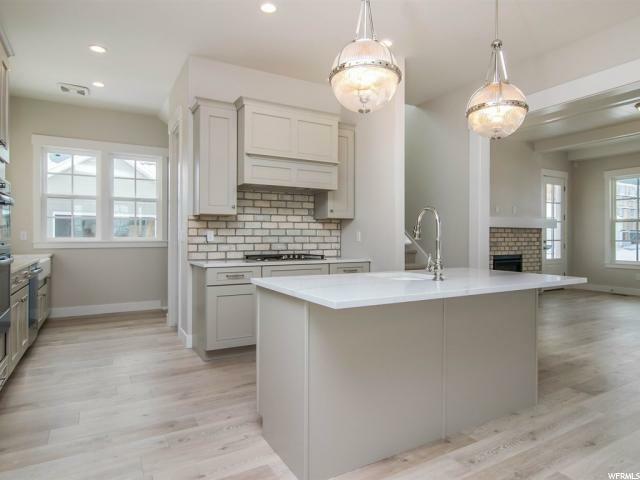 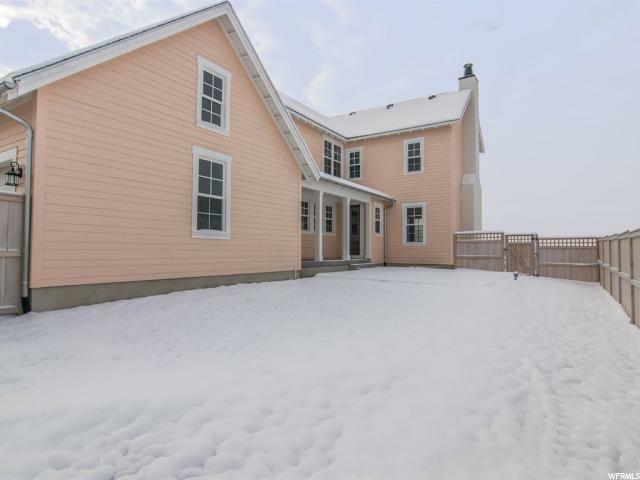 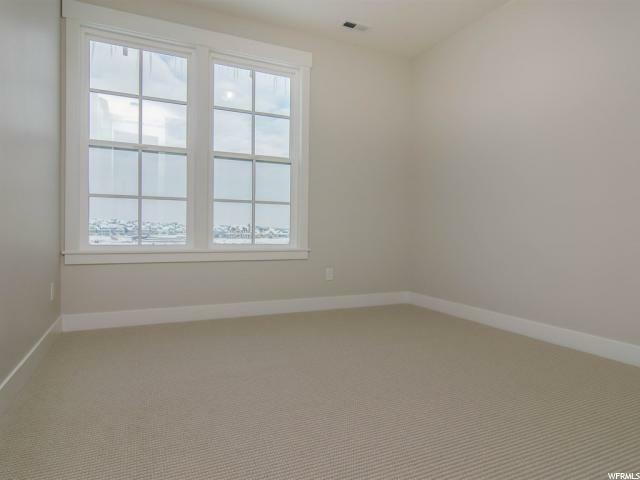 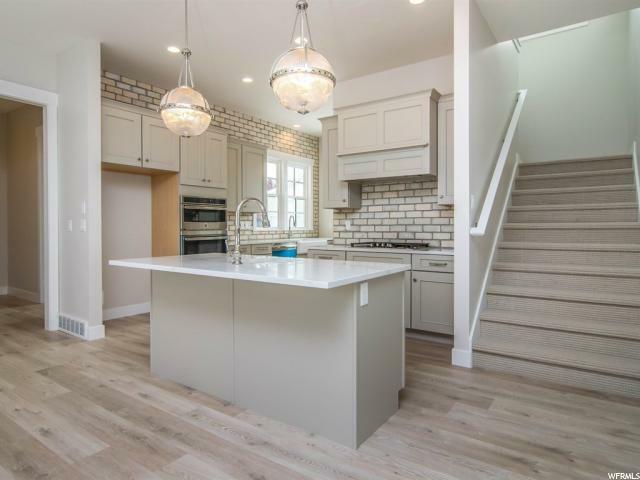 This home is located on the brand new coveted Island in Daybreak. 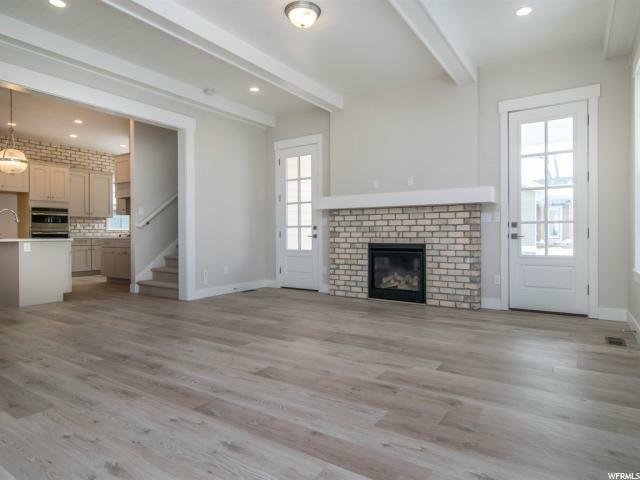 Hurry in to take a look! 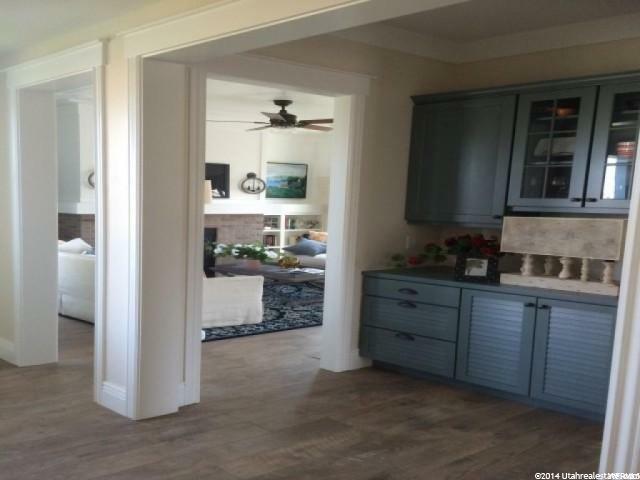 (Lower price reflects a 10k Lender promotion, already reflected in current price). 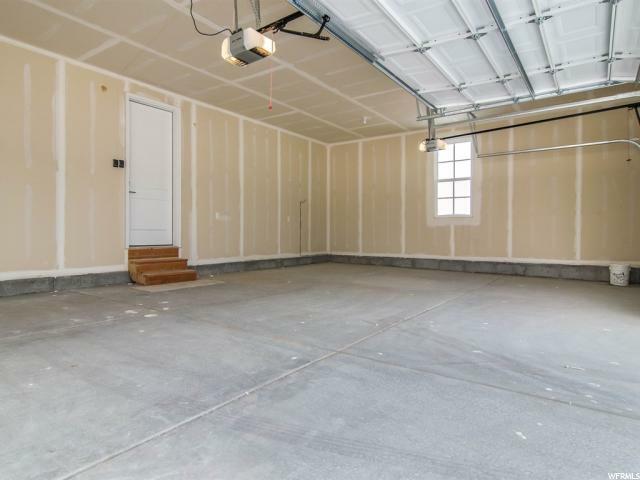 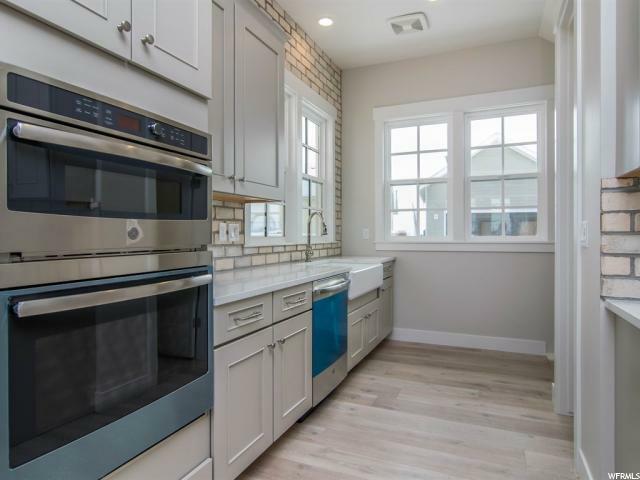 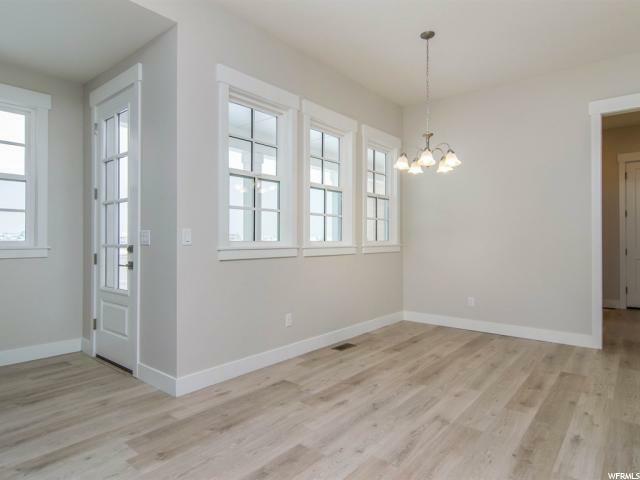 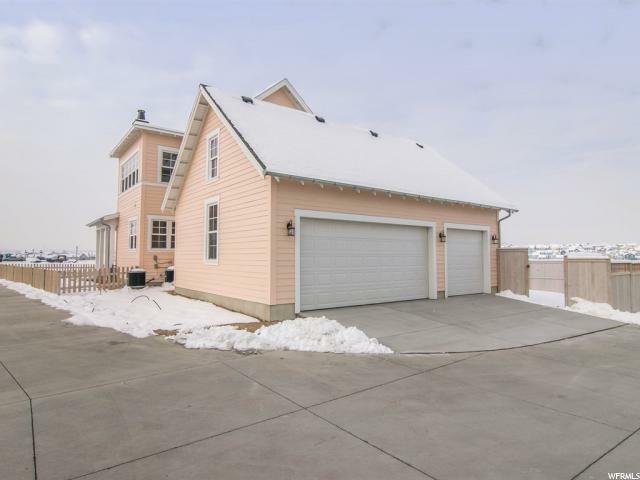 I would like more information regarding the property at 10939 S LAKE ISLAND DR Unit 11, South Jordan UT 84009 - (MLS #1551784).